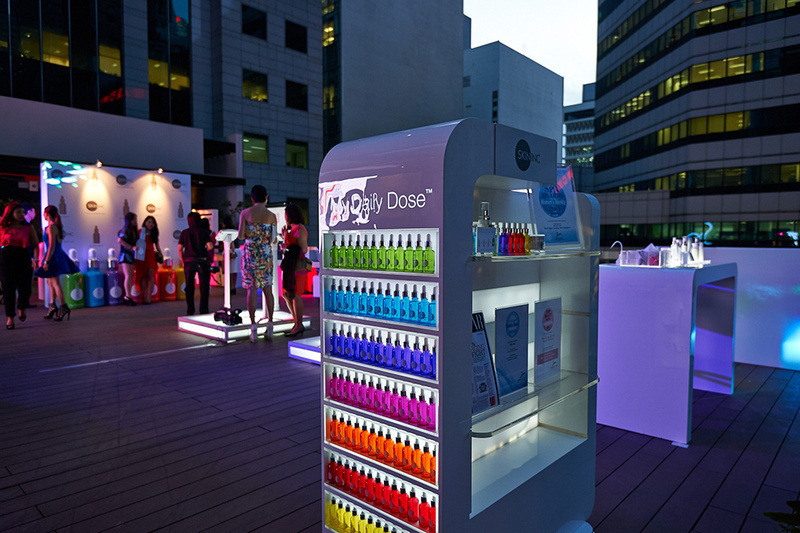 A premiere party designed exclusively for Skin Inc's product launch. The colourful, bright, and airy ambience at Ion Sky sets the stage for a comfortable and intimate interaction between customers and beauty mavens. Brand Ambassador, Aimee Song, of the lifestyle blog “Song of Style” launched Skin Inc’s proprietary Skin Identity Quiz. 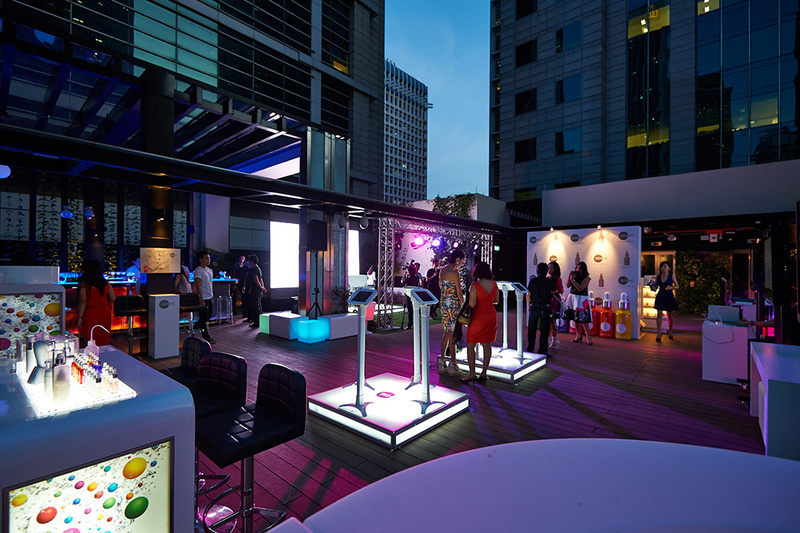 The after party ensues at So Sofitel Singapore in a relaxing and snazzy mood.